Total mobility around the yard and beyond enables quick adaptation to change. 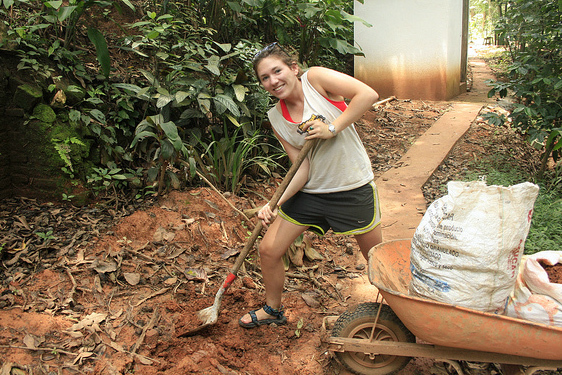 The yardwork guerrilla’s body is constantly on the move. Like a juggler who only holds one ball at a time while the others are in the air, the G.Y. always conducts only one battle at a time while one or more others are underway in other areas of the yard. He moves from area to area, project to project, depending on where the greatest advantage lies, resupply is secured, and victory is assured. Mobility aids in seizing and maintaining initiative. When a window of opportunity opens, the yardwork guerrilla strikes (the quicker the victory, the better). When opportunity eludes him, he shifts to another area where the chance of victory is greater. The principle of mobility applies beyond the yard’s boundary as well. As a multifaceted, broad struggle the yardvolution cannot be contained within a fence line or a property boundary. 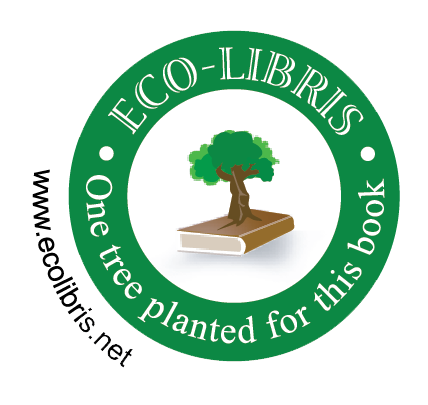 In collaboration with Eco-Libris, one tree will be planted for every paper copy of this book sold. Learn more at ecolibris.net.